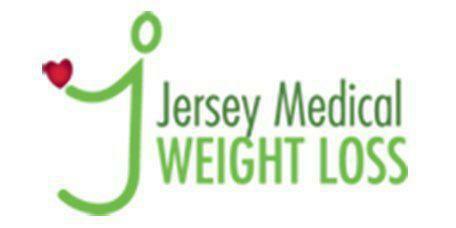 At Jersey Medical Weight Loss, Dr. Aparna Chandrasekaran offers medically supervised weight loss services to patients living near the facility. The weight loss center services include nutritional counseling, customized meal plans, bariatric consultations, and physical examinations that are designed to help the patient reach their weight loss goals. Dr. Chandrasekaran encourages residents living near Somerset, New Jersey to visit the facility to get the answers they need when it comes to weight loss. What is included in medically supervised weight loss plans? 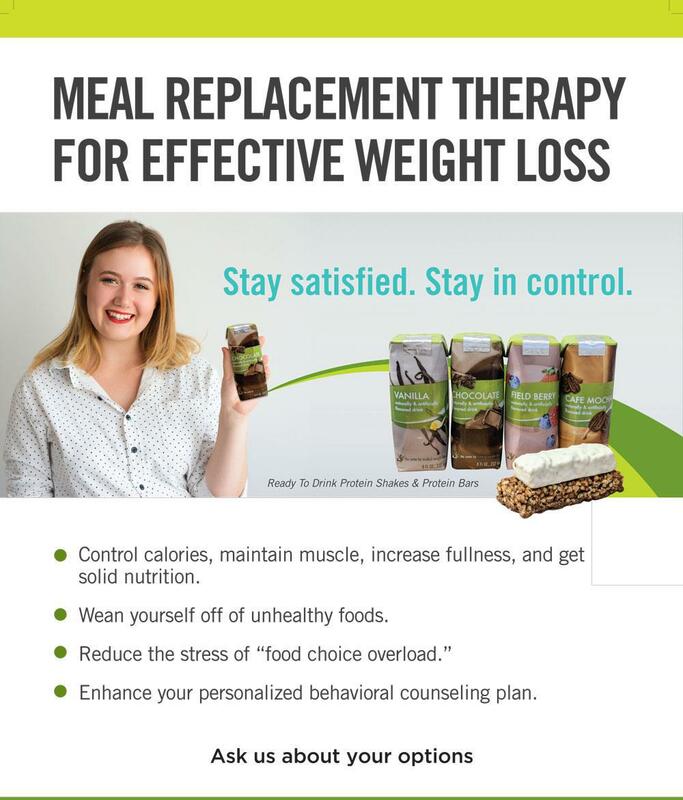 Medically supervised weight loss plans take into consideration the patient's entire medical situation: they include a complete physical examination, nutritional evaluation and counseling, a detailed fitness plan, and medical support that includes treating existing health conditions. Dr. Chandrasekaran also takes the patient's metabolic rates, body composition, and medication needs into consideration when developing their customized weight loss plan. Why are specific meal plans so important? Every person is different, both in terms of body type and a number of nutrients they need to maintain optimal health. As mentioned before, Dr. Chandrasekaran will evaluate each patient’s physical makeup to develop a plan that’s just right for them. Another consideration involves any health conditions that may be present. For example, a person who’s diabetic or hypoglycemic will need a specific diet plan that addresses those needs. What are the benefits of positive lifestyle changes? When embarking with her patients on a weight loss journey, Dr. Chandrasekaran evaluates their lifestyle habits. Eliminating the habits or patterns that led to their excess weight and replacing them with positive lifestyle changes is the key to achieving a healthy weight. Of course, losing the weight is only the beginning. Keeping the weight off on a long-term basis means having a lifestyle that’s conducive to staying healthy for many years in the future. The only way to truly accomplish that is to institute positive lifestyle changes geared towards eating healthier foods and exercising regularly. Dr. Chandrasekaran’s goal is to help patients make these behaviors second nature, thus encouraging a healthier lifestyle.